Enjoy authentic Assamese food at Gam's Delicacy. 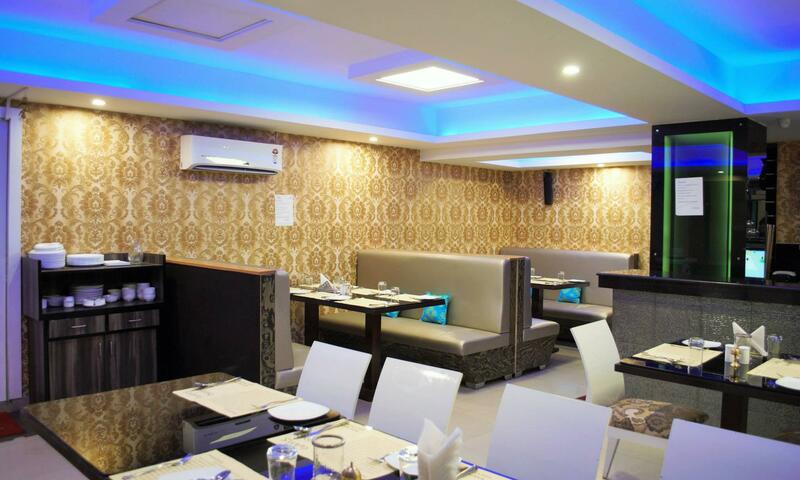 This very popular outlet in Koramangala 7th Block, Bengaluru has several fans who vouch for the delicious fare. Fish and meat dishes are an important part of this cuisine and these tasty treats are found in abundance on this menu. Combine these with soft fluffy rice for the perfect meal. If you are from Assam and are missing home, walk in to reminisce about happy memories over a mouth-watering meal or enjoy an introduction to this unique cuisine.